"Cathy" is a juvenile hawksbill that has only been reported once, by Jill Quaintance in 2011. 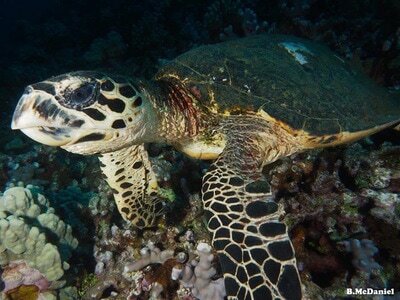 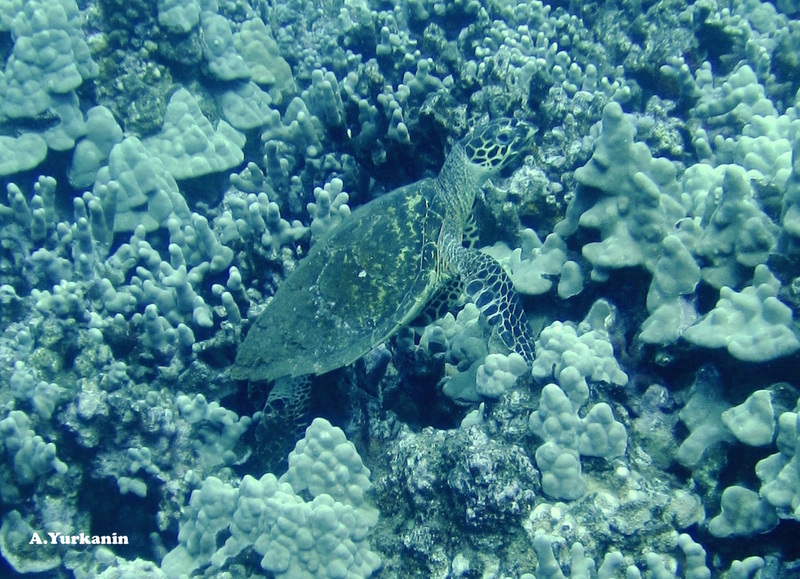 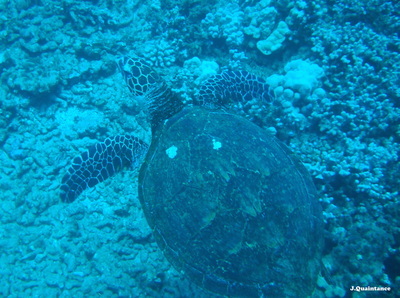 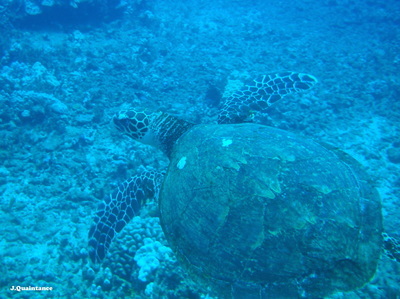 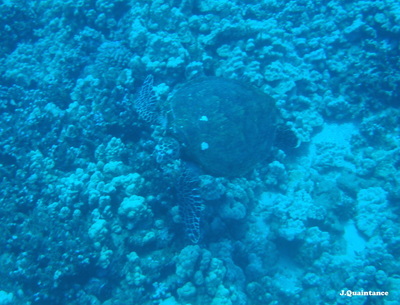 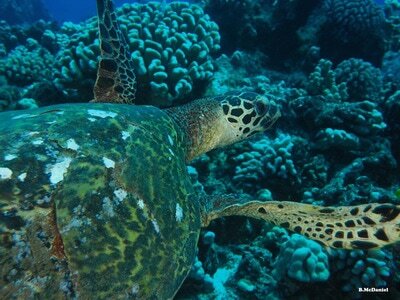 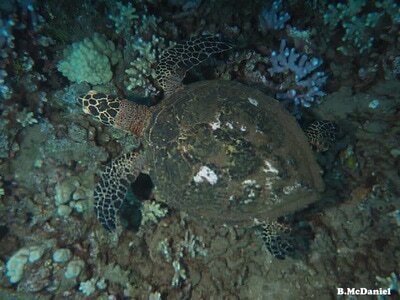 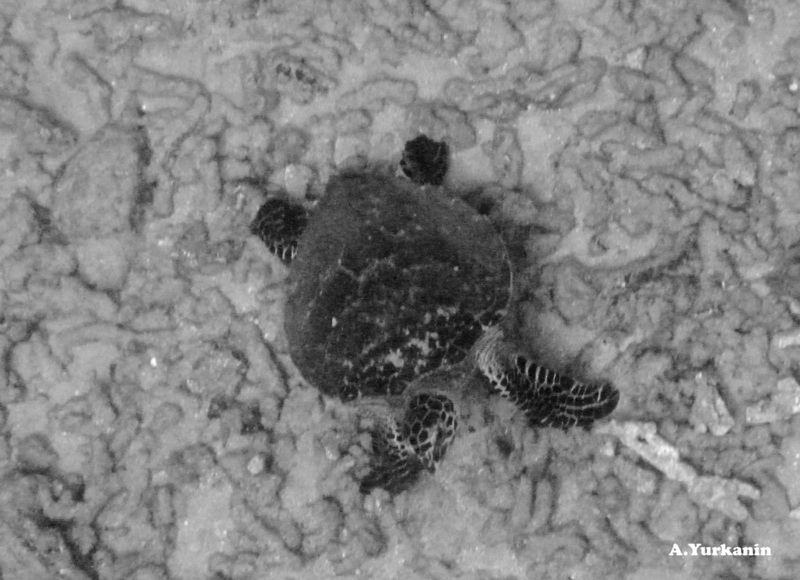 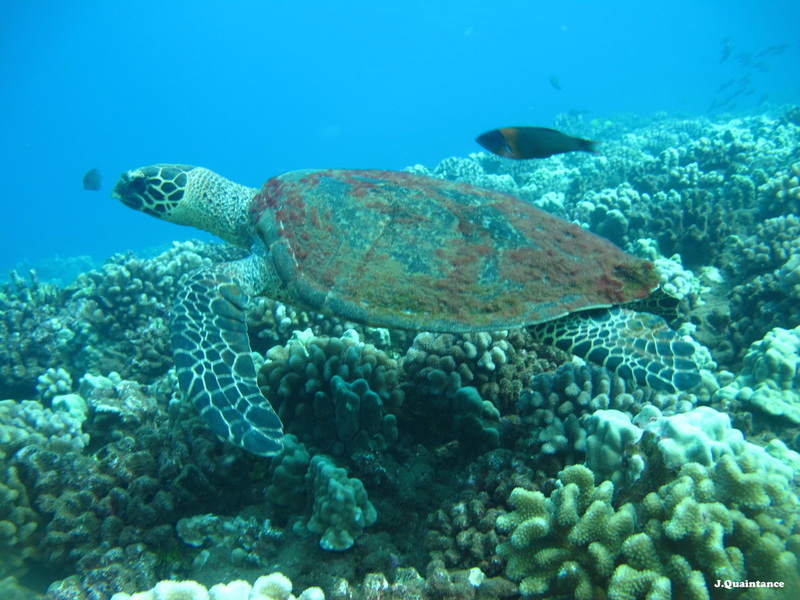 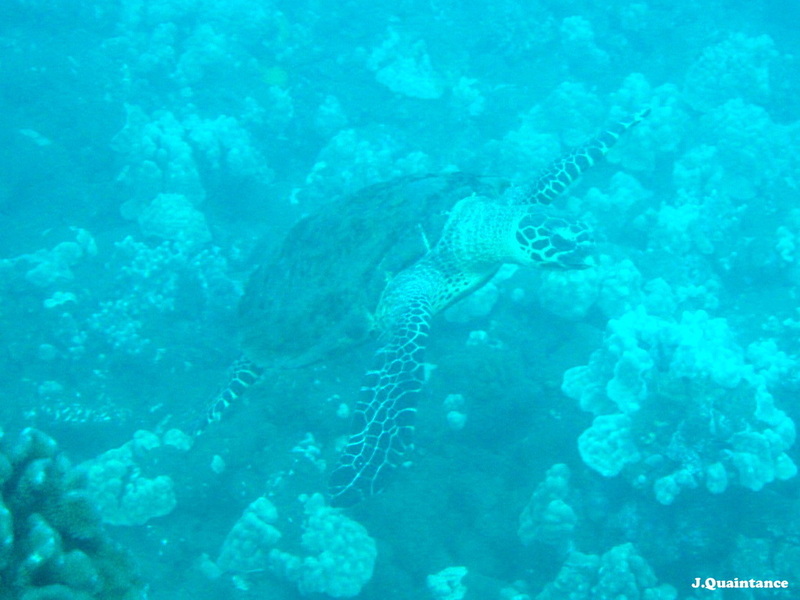 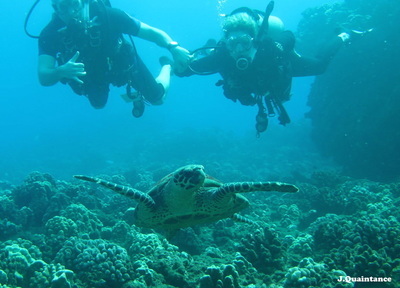 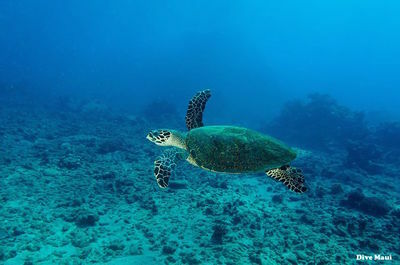 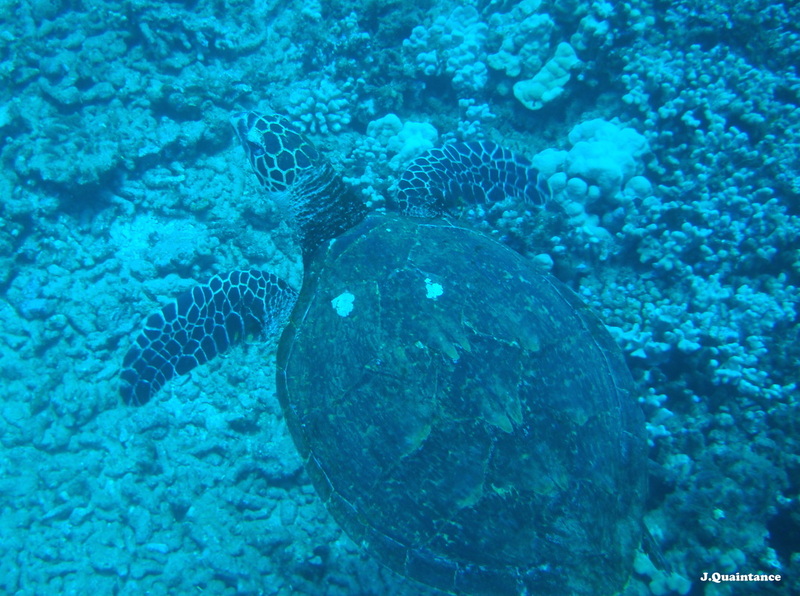 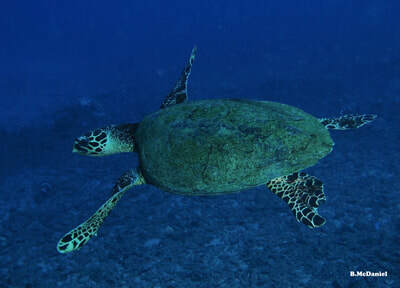 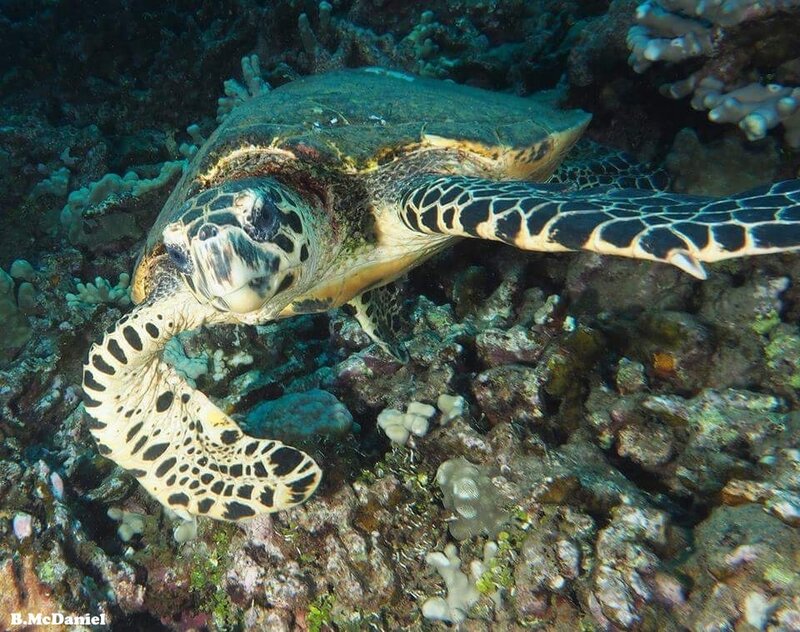 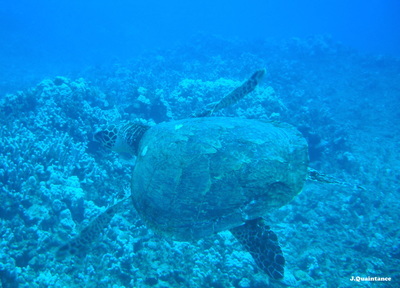 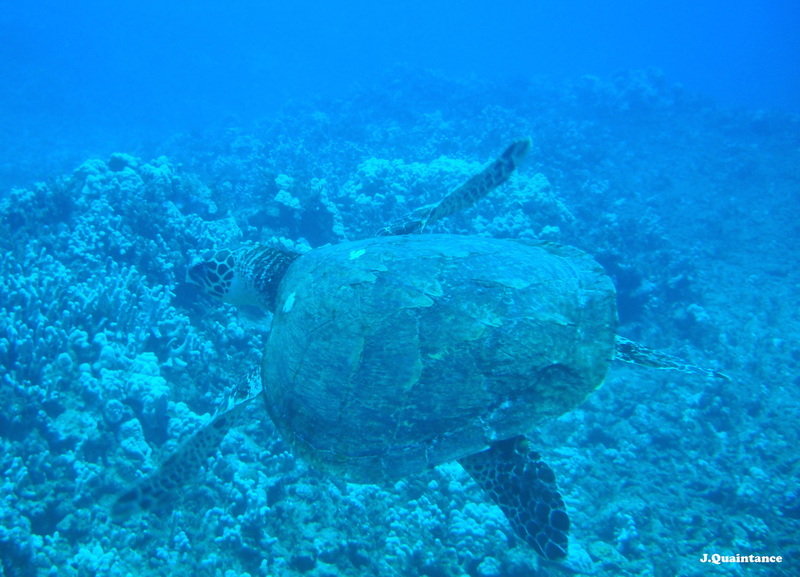 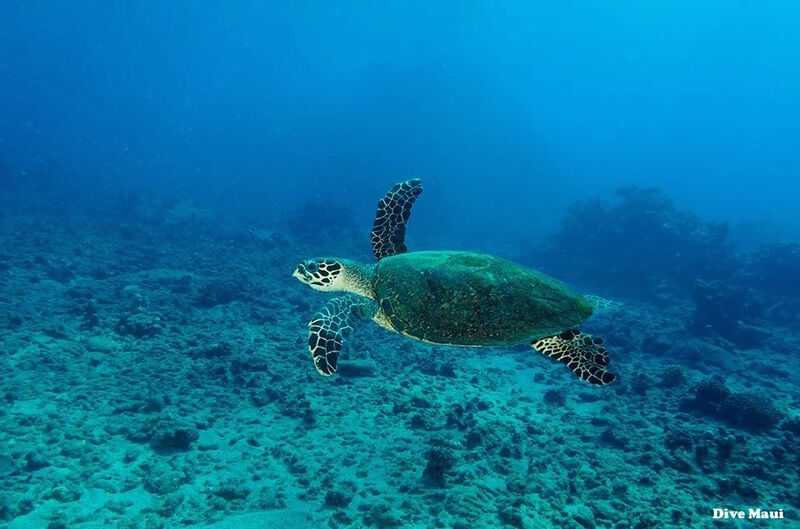 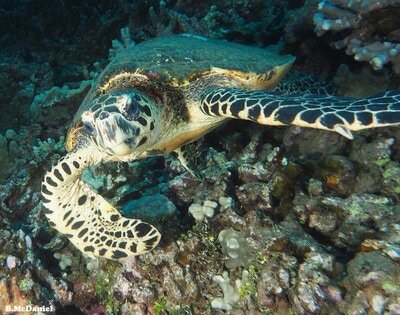 "Milo" is a juvenile hawksbill that has been reported twice, by Jill Quaintance in 2011. 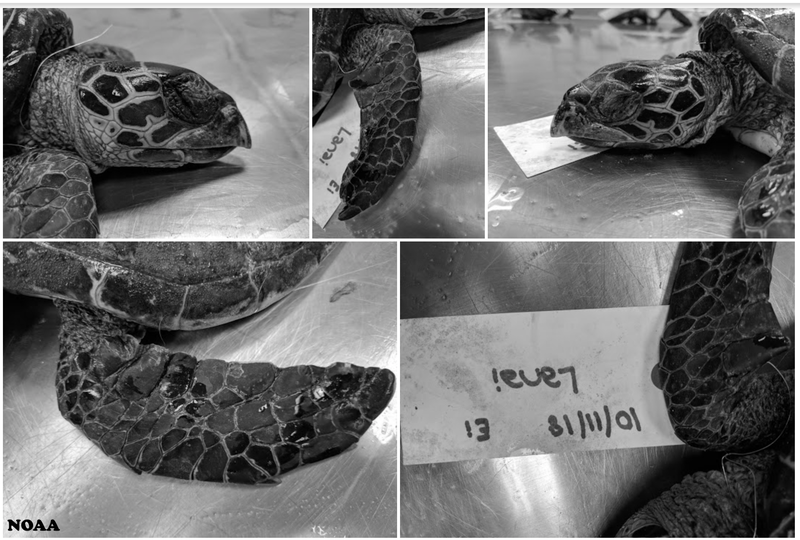 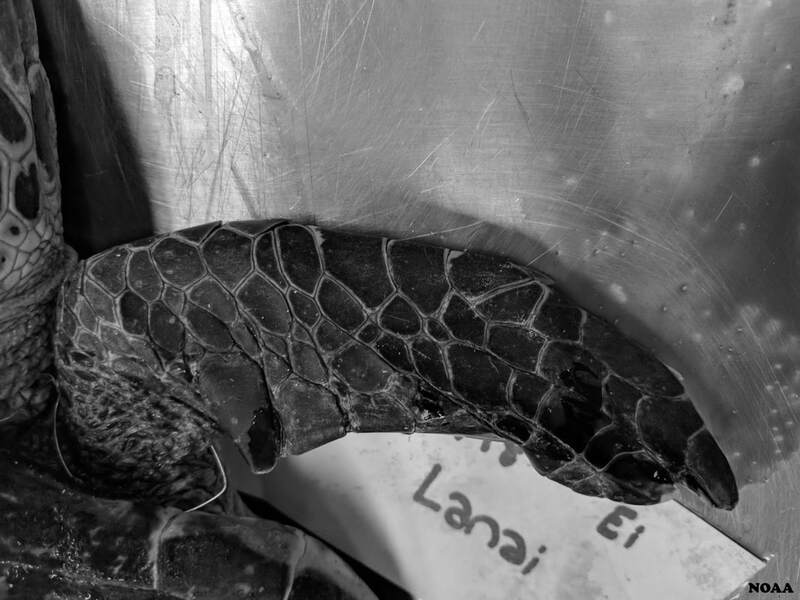 "Alana" is a juvenile hawksbill that was photographed by Alana Yurkanin in 2015 and by Josh Sewell and Luana Teixeira in 2017. 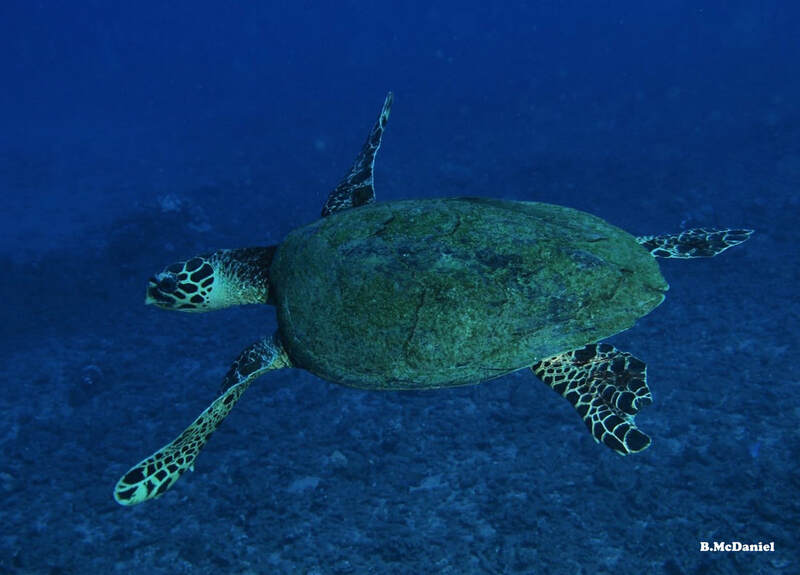 "Chomp" is a juvenile hawksbill who has been photographed by Brian McDaniel in 2015 and Dive Maui in 2017. 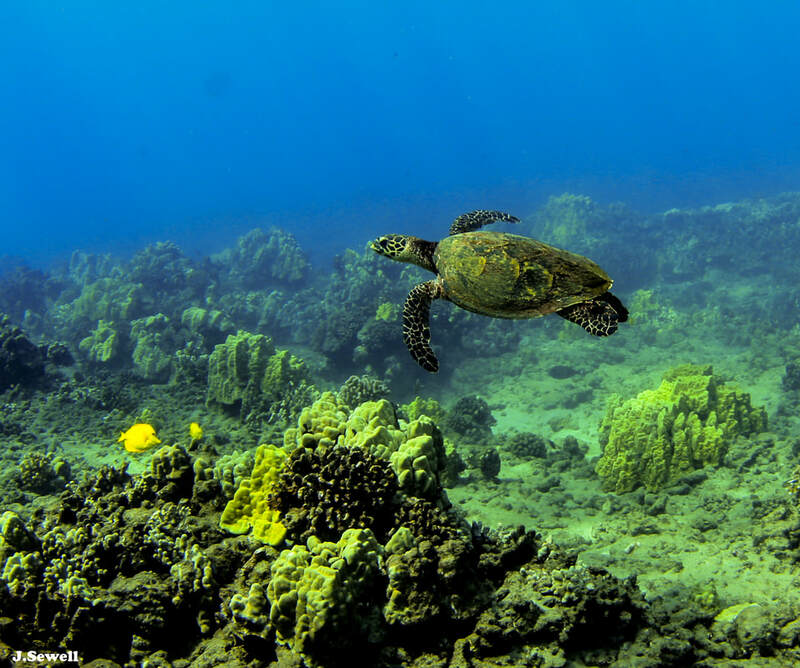 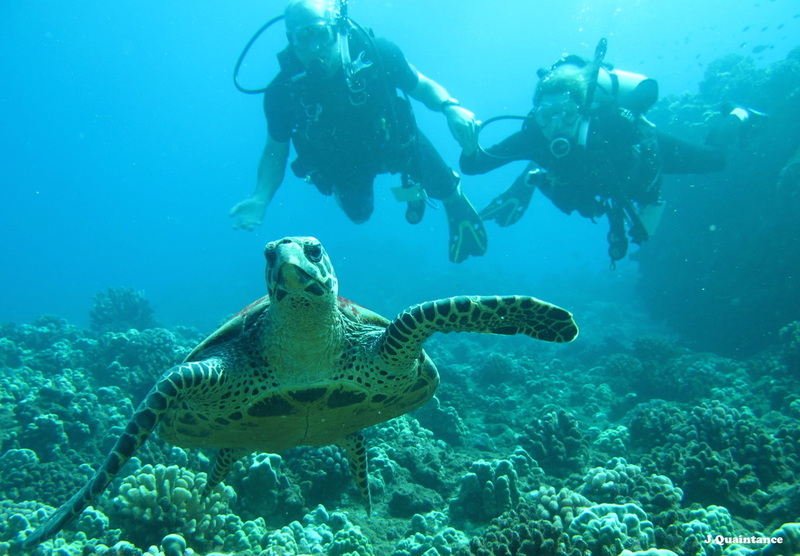 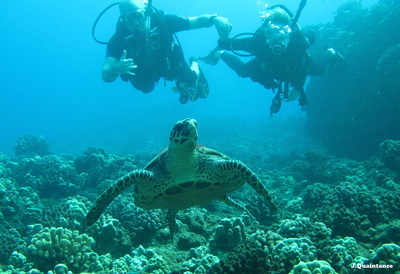 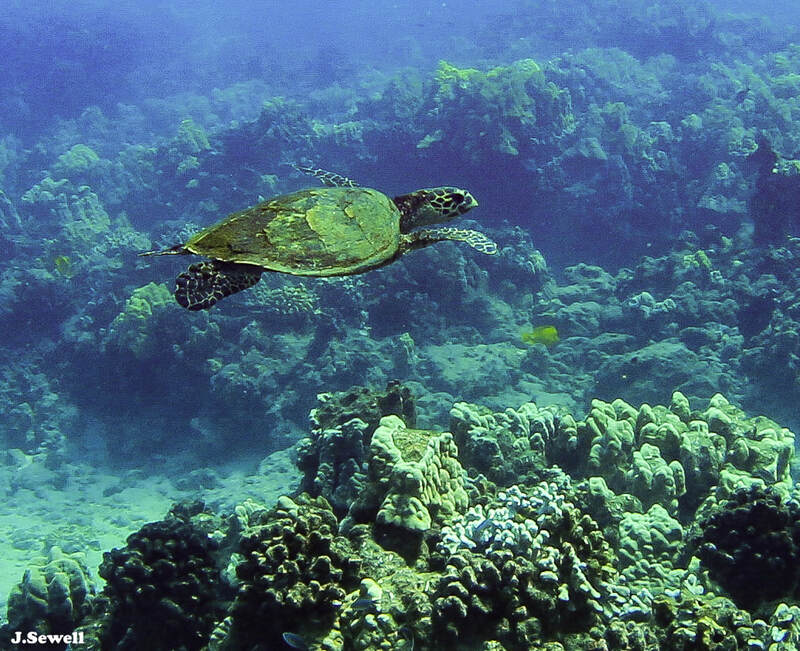 "Ellison" has only been photograhed by Brian McDaniel in 2015 and 2017 and Dive Maui in 2017. 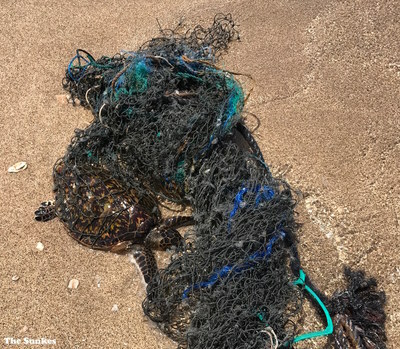 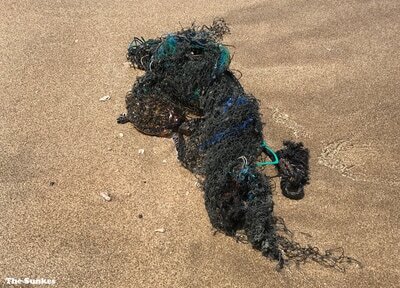 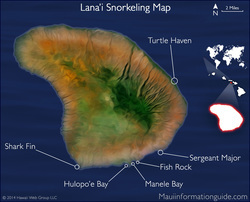 Mr. Sunke rescued "Lucky", a juvenile hawksbill, from a large net that floated ashore on Lana'i in 2017. Mahalo nui loa to The Sunkes for reporting this heroic good deed! Franti was photographed by Hawaiian Rafting Adventures / Dive Maui in 2017. 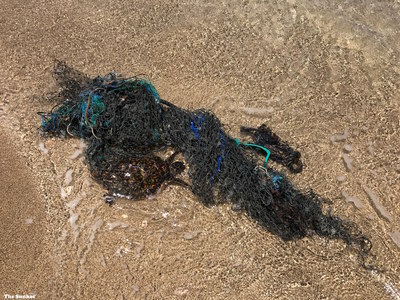 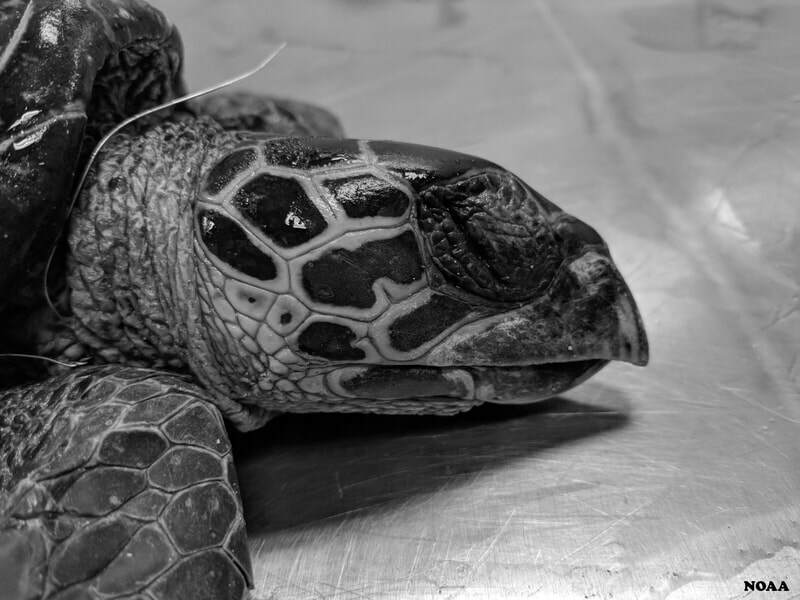 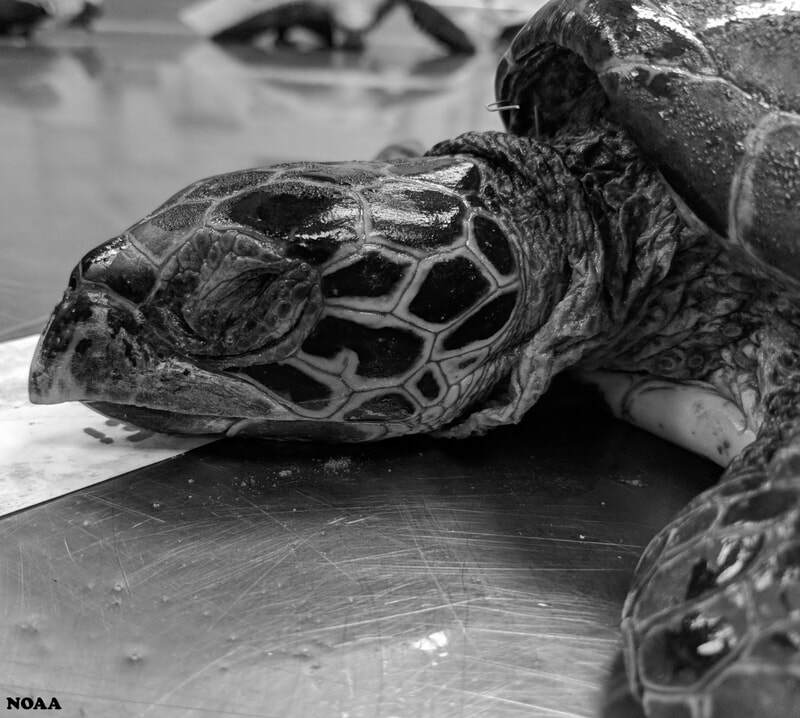 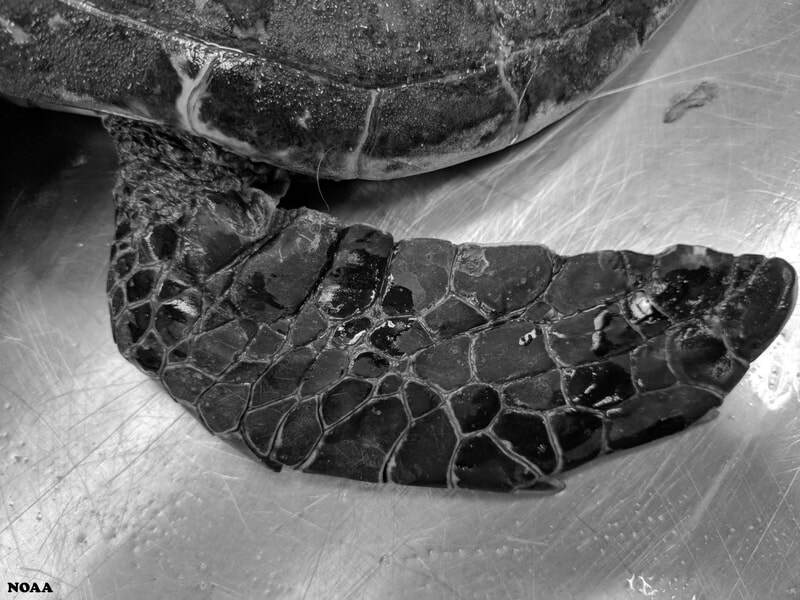 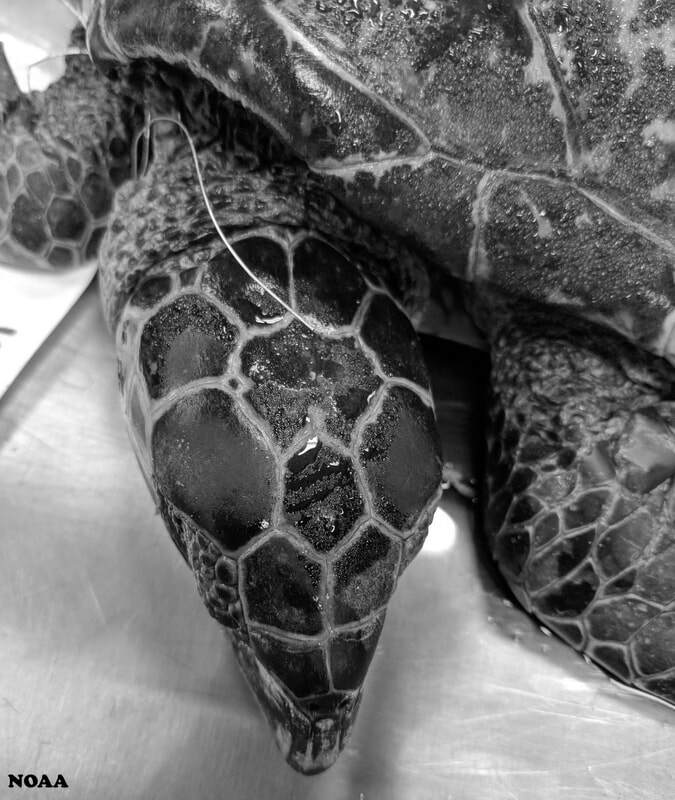 "Mystery" is a juvenile hawksbill that died (note the wire around the right front flipper isn't fishing line- it's a tag applied by the stranding program). 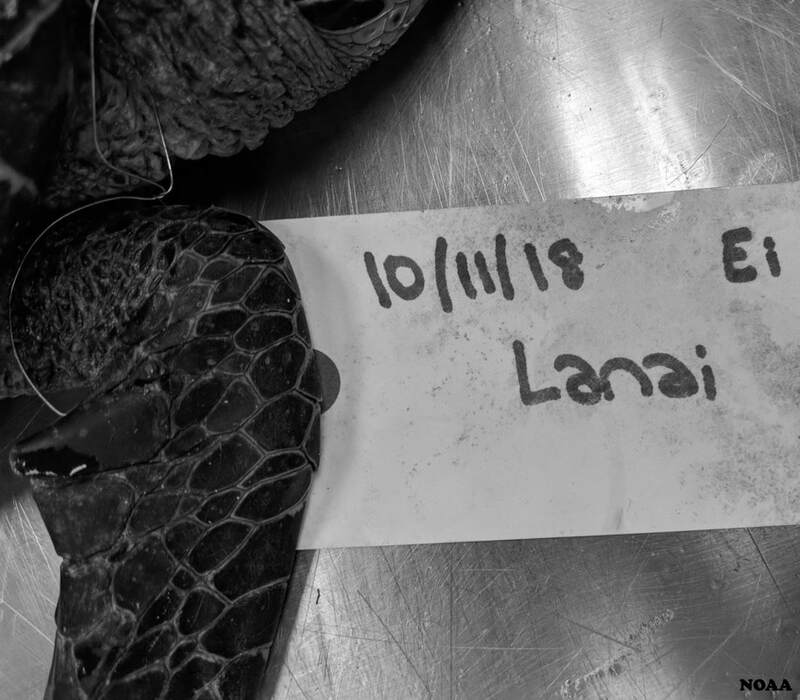 NOAA necropsy results determined it was a female.